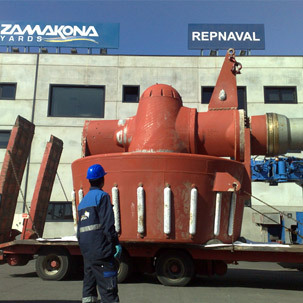 Zamakona Yards specialises in repairing, rebuilding and overhauling of ships, offshore installations and diesel engines. We provide integral services with a highly qualified work force and wide experience. 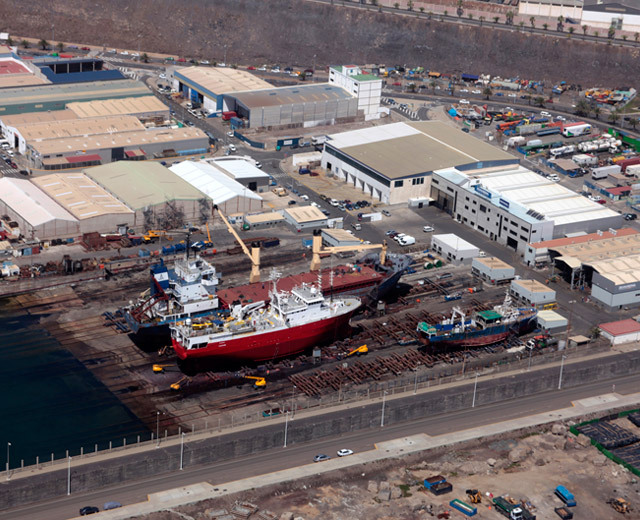 Zamakona Yards is well equipped with docks, cranes, as well as the best tools and machinary. Our focus is the long term and stable relationships with customers, suppliers and other partners. Maintenance and repair marine engines, main engines and generators sets . Fuel injection pumps, governors test stand and remote control. Machining in situ of shaft lines, different parts for naval and shore industry. Bed plates, engine blocks, etc. Laser alignment. Pruftechnick equipment. Rota ling Pro. Chock fast. Certificate and skill for more than twenty years. Water maker, maintenance and repair. Fuel oil separator & bilge separator. Manufacturing and rectifying of parts by lathe machine. 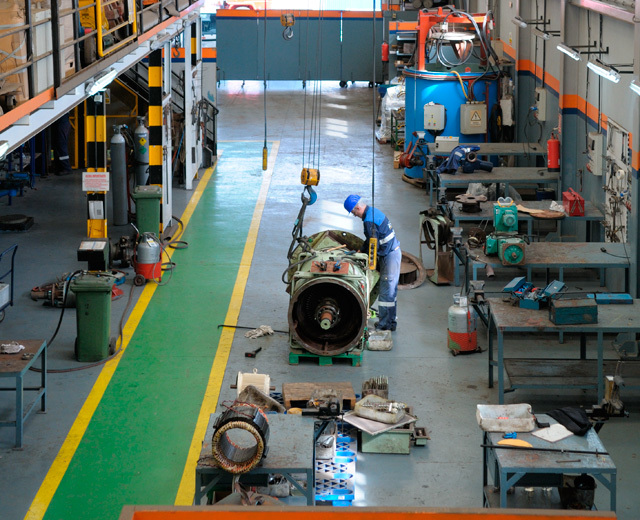 Maintenance and repair of pumps, air compressors, turbochargers, air starters, coolers, etc. NDT certificated and endoscope, boroscope and video scope. Repair and diagnostic of Remote Control (RC) System. Find out the malfunctions and other errors in the system. Full disassembling, inspecting, assembling, checking and adjusting of all type pneumatic valves and devices. On board and in workshop. Diagnostic of electronic Remote Control System. We work with Rexroth, Westinghouse, NABCO, WABCO system and spare parts. Projecting and modernization of old system with new electronic components. 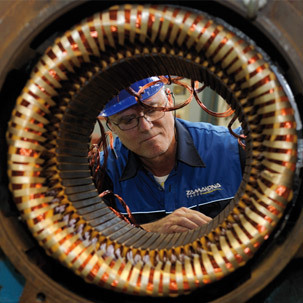 Rewinding of electrical motors, alternators and transformers in AC / DC. Making of switchboards and control panels. Naval and industrial electronic equipments repairs. Repairs of power packs, electro-generators. Equipment and central alarm systems. Electrical installations, bilge separators, safety equipment. REPNAVAL is a shipyard that specializes in the repair, conversion and maintenance of ships weighing up to 3500 MT in dry dock. Its facilities are equipped with 5 trucks ready to dry dock ships of maximum dimensions of 126 meters long and 17.60 meters wide. In our facilities we have also a 120 meters long fitting pier with a maximum draught of 7 meters. 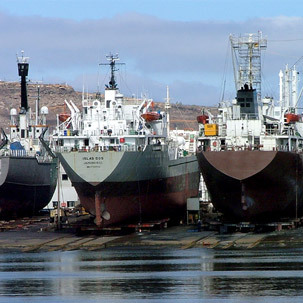 This infrastructure allows us to provide a floating repair service without dry docking. 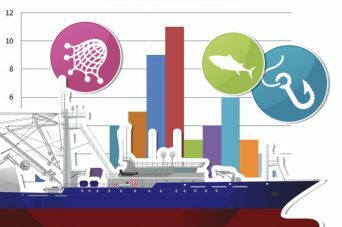 Napesca is a workshop providing service and assistance to vessels in port and afloat , with representatives in Morocco and Mauritania. We are able to provide assistance within 24 hours to any port in west and northwest Africa. 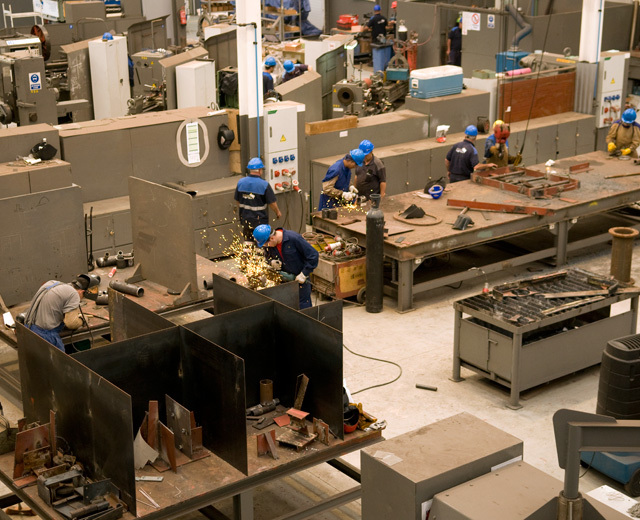 With nearly 40 years of experience, we are now an authorised repair service for MTU, REINTJES and GUASCOR. Ircesa is an electrical repair shop that provides 24-hour service. A company specializing in technical assistance, repair and electrical maintenance of fishing and commercial of vessels, rigs and industrial facilities, dedicated to working with electricity in all its forms.